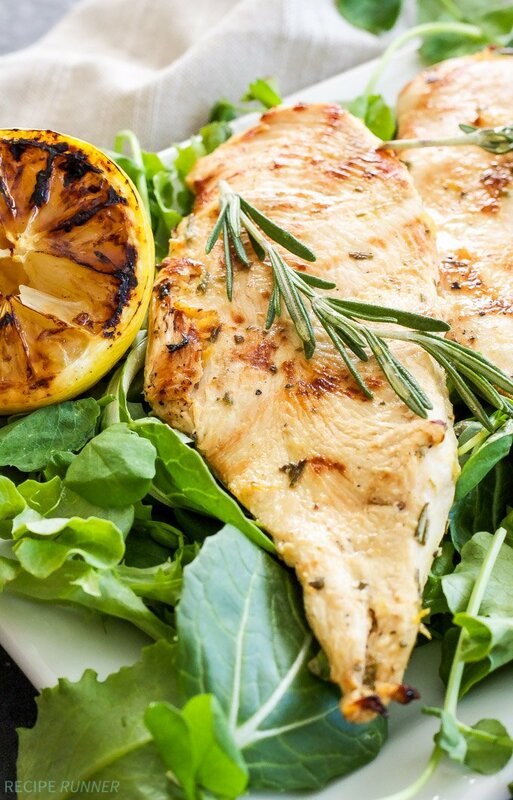 Chicken breasts are quickly marinated in lemon juice, dijon mustard, rosemary and garlic, then grilled to perfection. 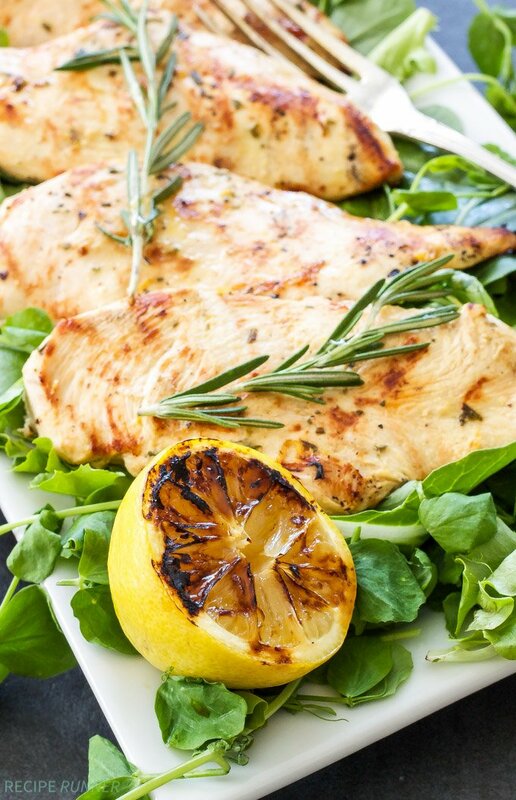 This flavorful Lemon Rosemary Grilled Chicken is an easy and healthy dinner that uses minimal ingredients! My first grilling recipe for the season! Grilling is probably one of my favorite ways to cook and even more so now that we finally got a new grill. About a month ago I went out to grill some salmon, got the grill all heated up, put the salmon on, came back out a few minutes later to flip it over and the grill was completely cold. I’m sure that’s happened to you at least once, isn’t it annoying? At first we thought the gas tank was empty, but sadly that wasn’t the case. Part of me was annoyed that we had to get a new grill and the other part of me was thinking, FINALLY! We’ve been fighting with it for the past year, so to finally have a new one that lights on the first try and cooks our food evenly was well worth the money spent. One of my favorite things we’ve grilled on it so far is this Lemon Rosemary Grilled Chicken. 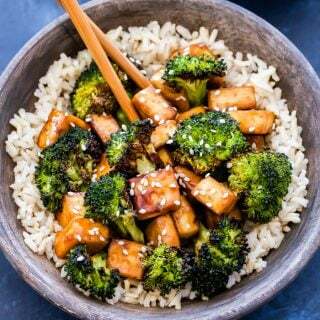 This recipe is so simple and only uses a handful of ingredients. I love the fresh flavors of lemon and rosemary together and then having that smokey flavor from the grill made them even better. The chicken is marinated for approximately 30 minutes to an hour and in that short amount of time it infuses some major flavor. 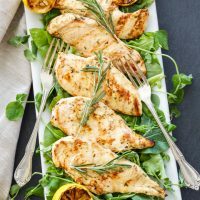 Chicken can often be boring and flavorless if you don’t give it a little love, but not this Lemon Rosemary Grilled Chicken, no sir! You have the bright zesty flavor from the lemons, piney flavor from the rosemary, dijon mustard for tang and a little garlic. 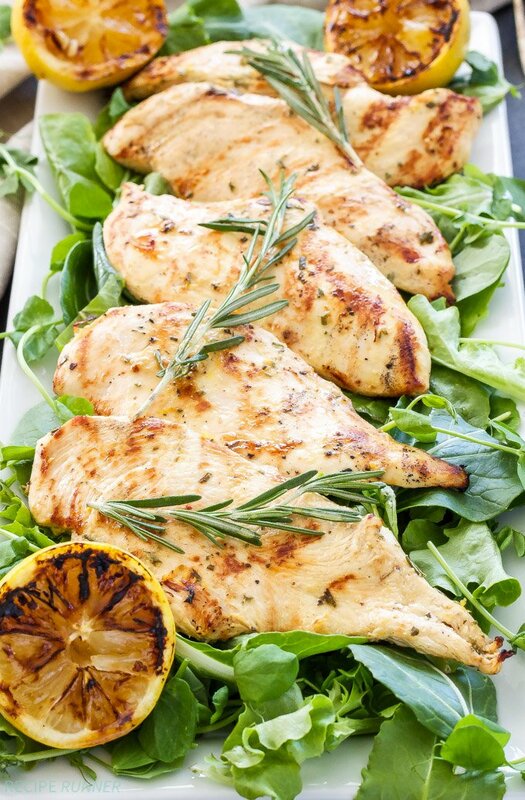 My favorite way to serve this Lemon Rosemary Grilled Chicken is over a bed of mixed greens or with a side of grilled vegetables. 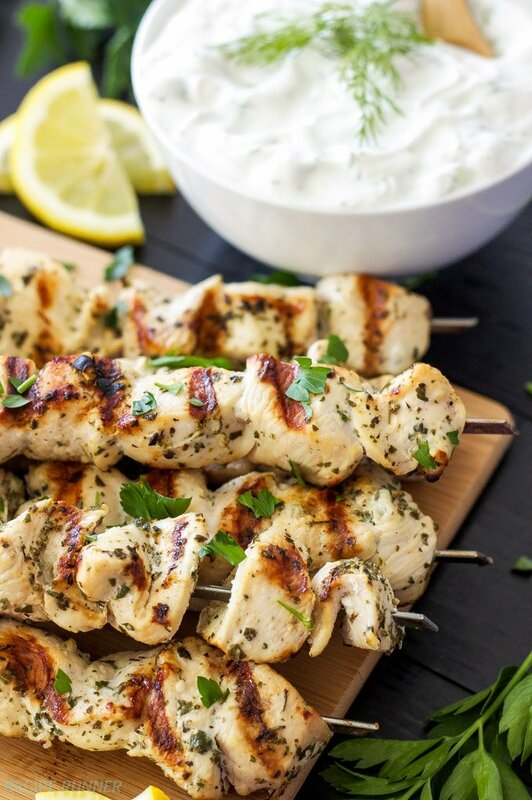 If you want an extra kick of lemon flavor to squeeze over the chicken before serving, slice a lemon in half and place it cut side down on the grill. The lemon will caramelize and you’ll end up with a sweeter more concentrated flavor. 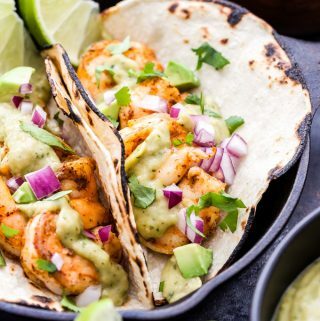 This chicken recipe is just one of many more grilled creations you’ll be seeing, so clean off those grill grates and get them ready! 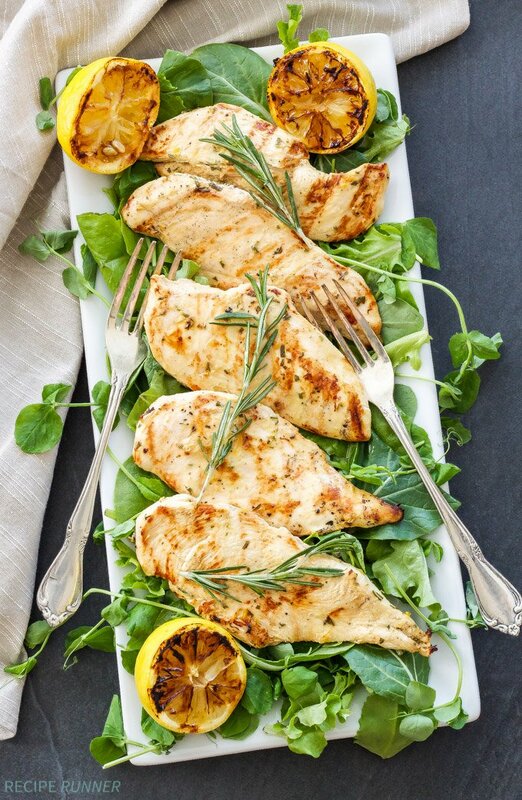 If using chicken breasts, slice them in half lengthwise to make 6 cutlets then place them in a freezer bag. Whisk together the lemon zest, juice, olive oil, dijon, rosemary, garlic, salt and pepper. Pour the marinade all over the chicken, press the air out of the bag, seal it and massage the marinade into the chicken. Place the chicken in the fridge to marinate for approximately 30 minutes or 1 hour at the most. Remove the chicken from the fridge and preheat the grill to medium-high. Brush the grates of the grill with oil using a paper towel, then place the chicken on the grill and cook until golden with grill marks, approximately 3 minutes per side depending on how thick your cutlets are. While the chicken is cooking place the lemon on the grill cut side down and grill for approximately 3-4 minutes. 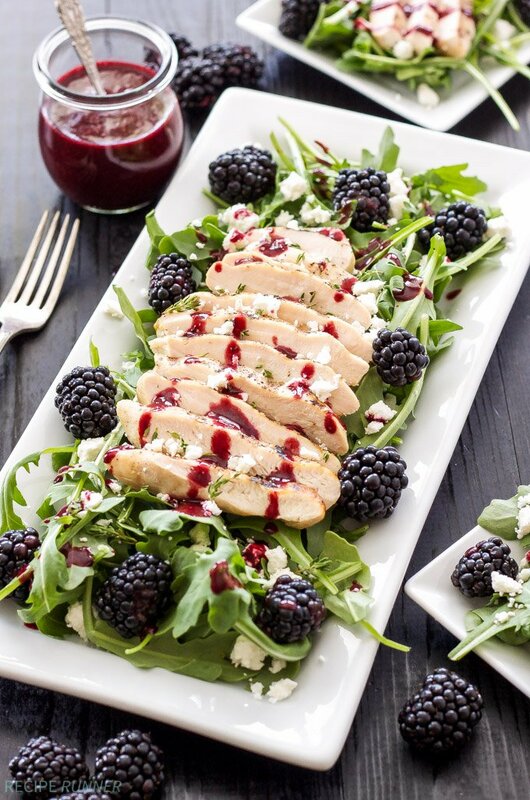 Remove the chicken and lemon from the grill and serve over the mixed greens. Squeeze some of the juice from the grilled lemon over the chicken before serving. Just two weeks ago I had the gas running out in the middle of cooking thing happen to me. Thankfully though it was the gas and not the grill kicking the bucket. Hope you like your new grill! 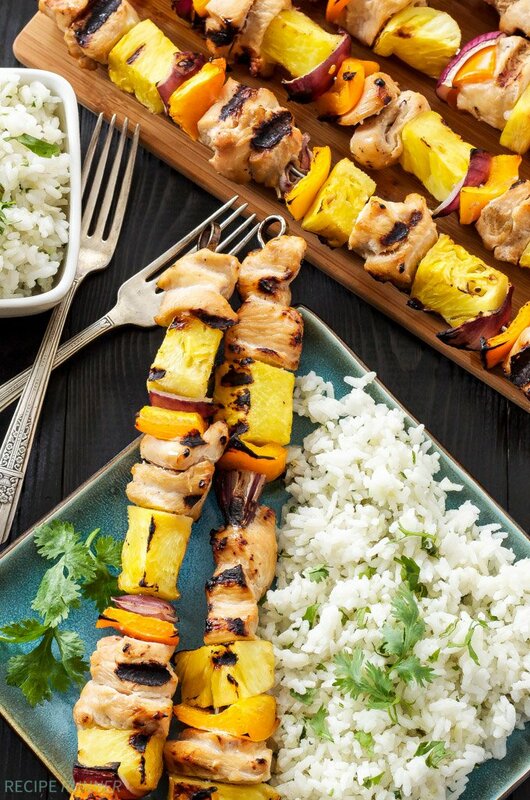 I love this combination of flavors and that you grilled a lemon to go with it! Delish! Thanks Katie! Running out of propane is the worst especially right in the middle of cooking! This looks so good, I absolutely love rosemary! 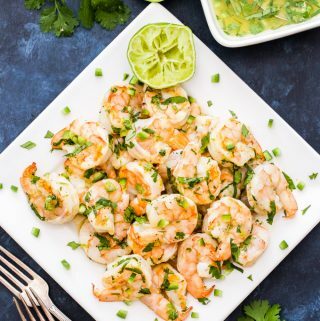 Spring is my favorite time of the year to grill and I am always looking for new recipes. I love the combo of lemon and rosemary and need to try this soon! Thanks Ashley! Summer is my favorite time to grill because our springs are so unpredictable. Sunny one day and snowing the the next. Luckily it was a beautiful day when I grilled this chicken! I'm so excited that grilling season is here! Well, my husband insists on grilling all year long, but I'm excited to not freeze while waiting for my food to cook! Love this lemon rosemary combo! My husband is the same way, I like you prefer not to freeze while I grill my food! Thank goodness the warm weather is on the way!